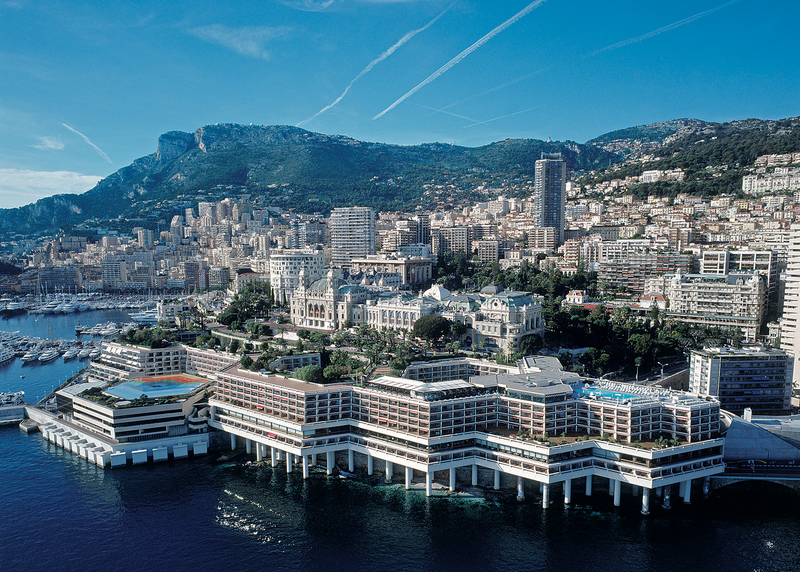 Step aboard one of the most prestigious boats in the world, The Fairmont Monte Carlo. 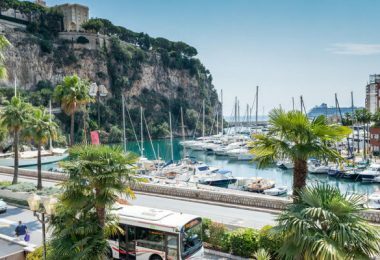 Moored on the coast of Monaco, this magnificent ship is part of The Fairmont Hotels & Resorts who specialise in the luxury hotel trade, which is present throughout the world. A hotel thought up, designed and created to fit perfectly into the coastline; everything is done to preserve as much of the landscape as possible. A magnificent construction built on stilts in 1975, which has not aged at all. Innovative ideas and avant-garde that continue to enforce the reputation of this incredible hotel with 60 000m² and 602 rooms and suites. 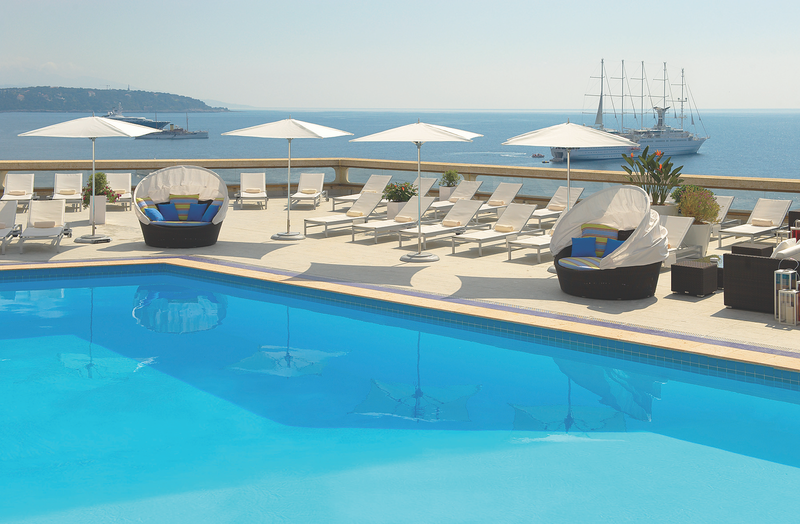 Aboard the ship, you can choose between a view of the sea, the gardens, the Principality or even of the most well-known corner of a Formula 1 course in the world, thanks to the balconies provided for each room. 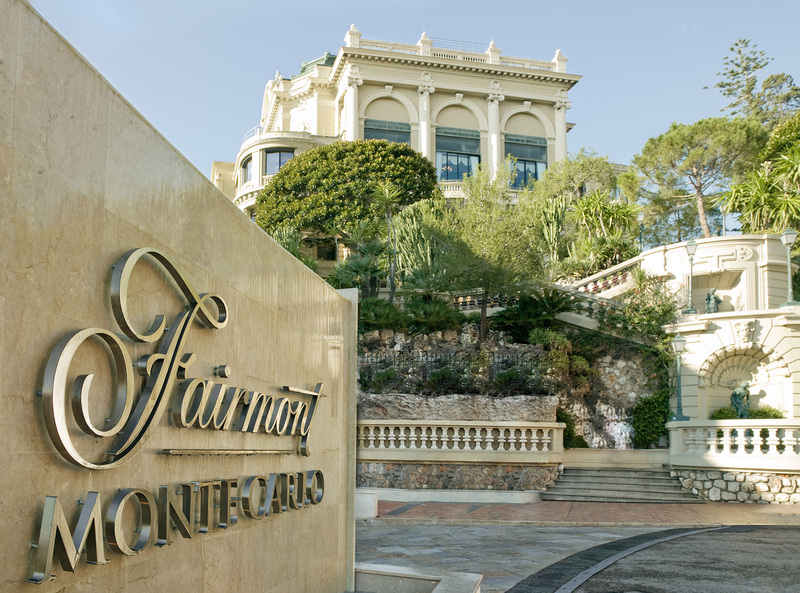 The Fairmont Monte Carlo pays a real tribute to the Riviera style with a touch of elegance, glamor and sophistication. You will be completely transported to new heights with its nautical inspiration and warmth, based on wood, steel and even glass. Upon arrival on board, you will rediscover the feeling of freedom and escape, thanks to the bright and airy spaces. The top floor of this magnificent hotel will plunge you into a huge pool between sea and sky, which is heated year-round to 30°. To make the most of relaxation and well-being, The Fairmont Monte Carlo will welcome you into its wellness centre ‘Willow Stream Spa’. You can then relax in the different treatment rooms with suites designed for two, to spend unforgettable moments with your partner or for ‘mother-daughter’ moments. 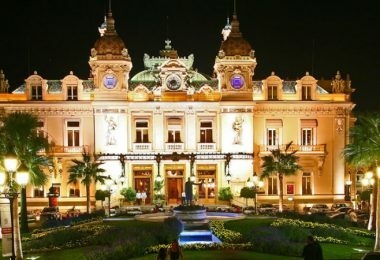 You will also have access to the impressive gym suite in the Fitness centre, which will offer you a clear view of the Garnier Opera, the Prince’s Palace and the Monaco Casino. 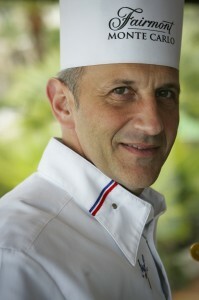 The Fairmont Monte Carlo also has a somewhat different gastronomic port of call. Through its fine dining and executive chef Philippe Joannes, the Meilleur Ouvrier of France, you will discover and also rediscover the many flavours of the South. The restaurant ‘Sapphire24, Bistro, Lounge & Bar’ takes you back to traditional family and local cuisine with its new bistro menu. 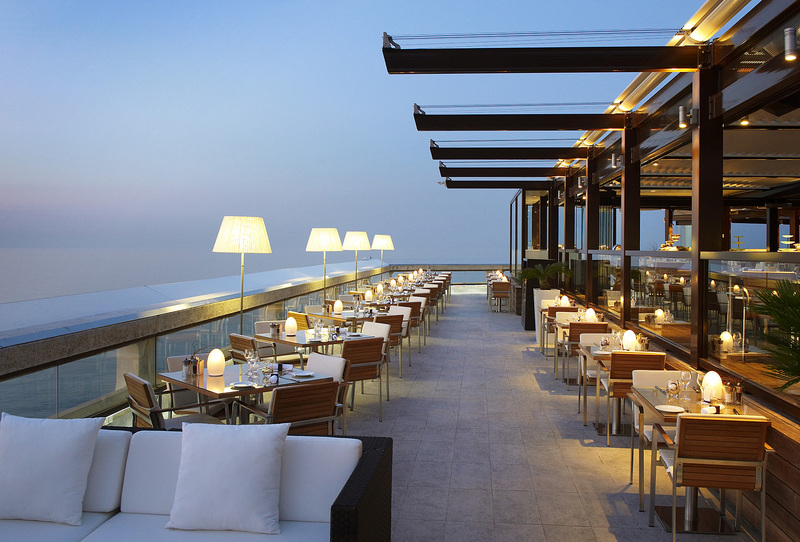 ‘The Horizon-Deck, Restaurant & Champagne’ located on the top floor is the second hub for dining at The Fairmont Monte Carlo. 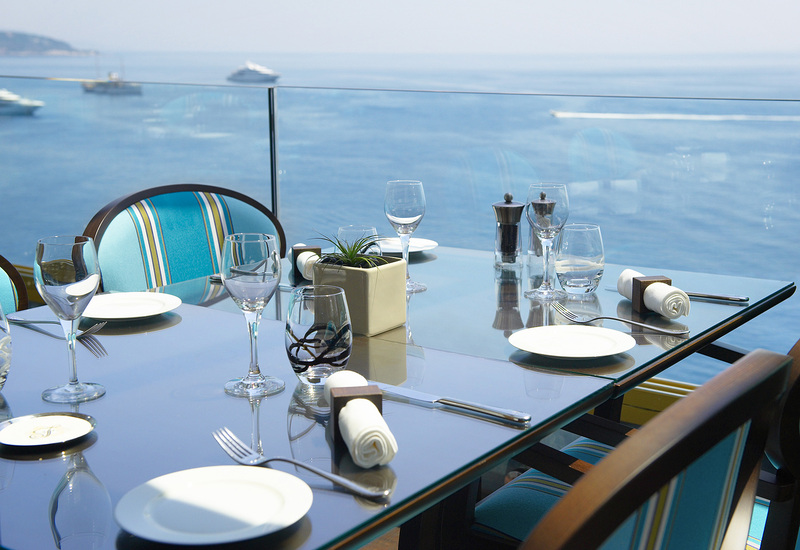 You will be totally captivated by its open terrace where you can eat and also enjoy the best champagnes, always having a stunning 360° view of the Principality. As of December, you can come and have lunch and dinner in the latest restaurant to date: the Nobu Fairmont Monte Carlo. A ‘fusion’ concept combines traditional Japanese cuisine with spices and flavours of South America. 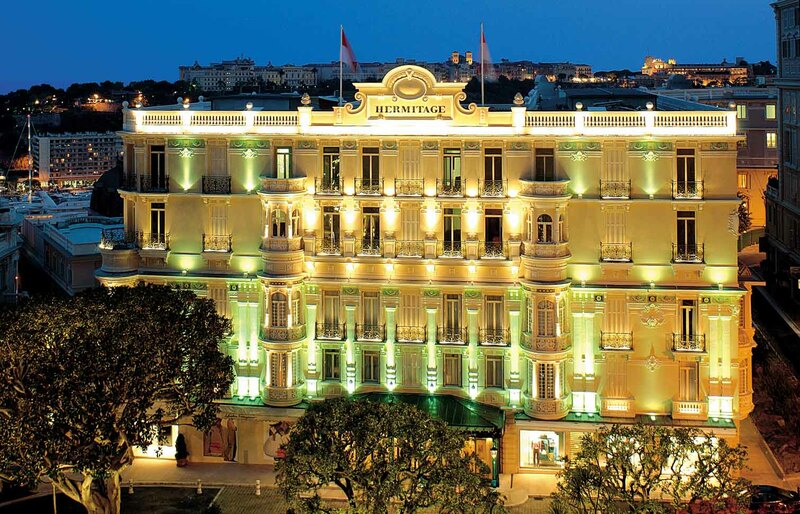 Under the concept of ‘Chic & Ethics’, The Fairmont Monte Carlo has a high environmental awareness. It engages in multiple actions to respect the planet. 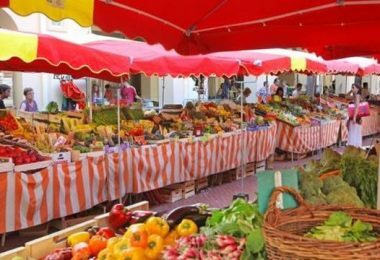 Whether at a culinary level, by taking on the minimal amount of food products, thanks to the ‘land of Antoine’ (gardens located in the hinterland), or by its many cultural and humanitarian actions. 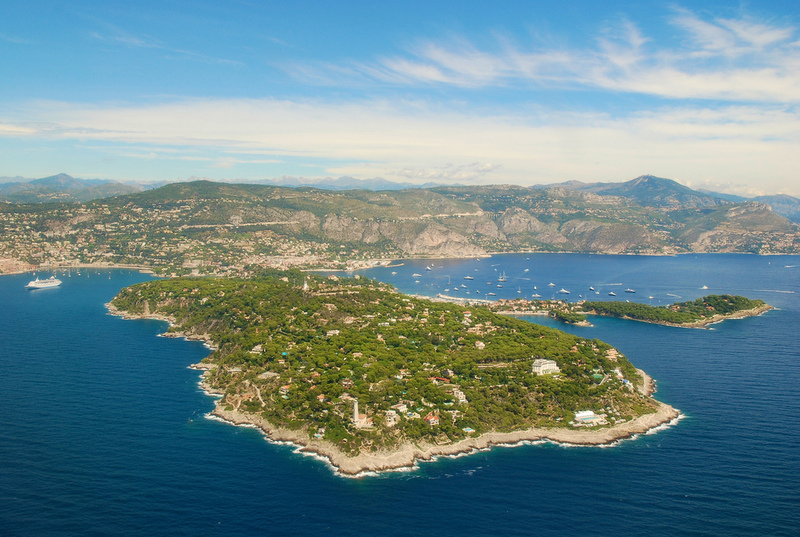 Moreover, it remains the only institution in the Principality to sign the Environmental Charter in 2007. Proof of commitment that makes this place a true benchmark. 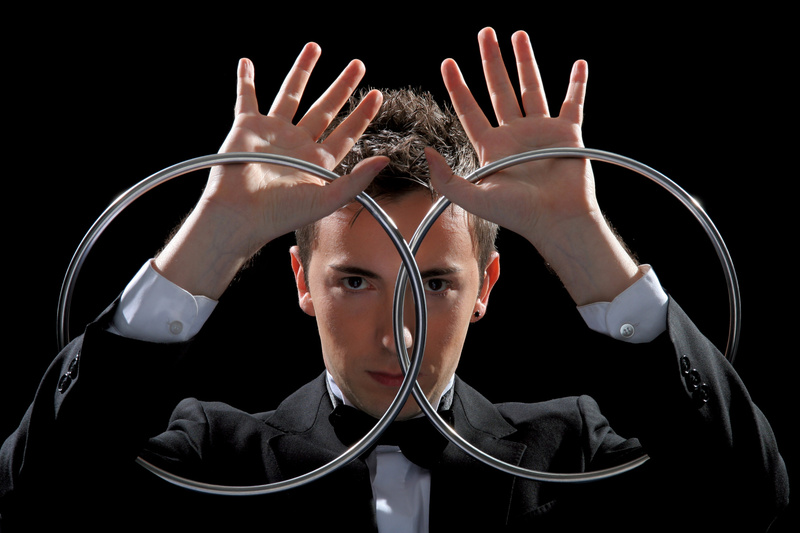 Finally, in addition to having a big heart, this prestigious « cruise ship » shows its excellence by the numerous awards won at national and international competitions. For Claudia Batthyany, these prizes represent the dedication of all the efforts made to make your stay a unique, particular, and especially exceptional moment for you. Caroline, journaliste pour monaco-prestige affectionne tout particulièrement le monde des strass et des paillettes. 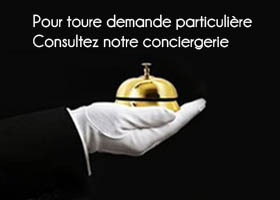 En écrivant sur les plus préstigieuses enseignes , les palaces, les restaurants gastronomiques, et évènements importants, elle compte faire le tour du Rocher pour satisfaire votre soif du Luxe.